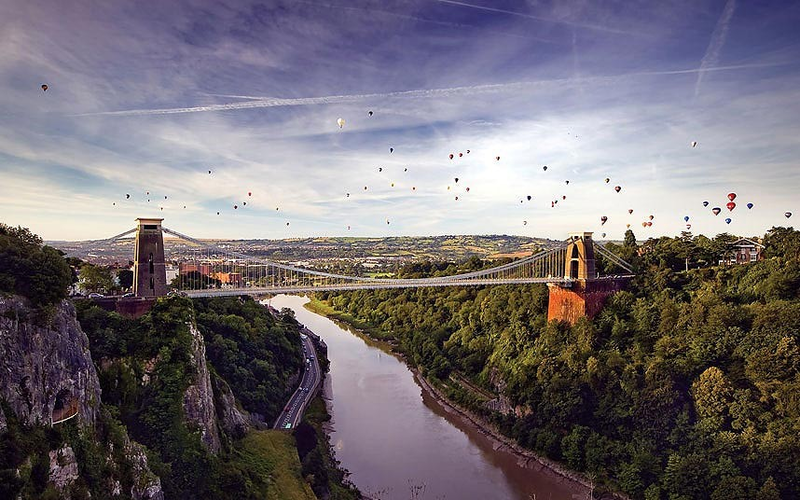 The world famous Clifton Suspension Bridge is a suspension bridge, which opened in 1864. Spanning the Avon Gorge and the River Avon. 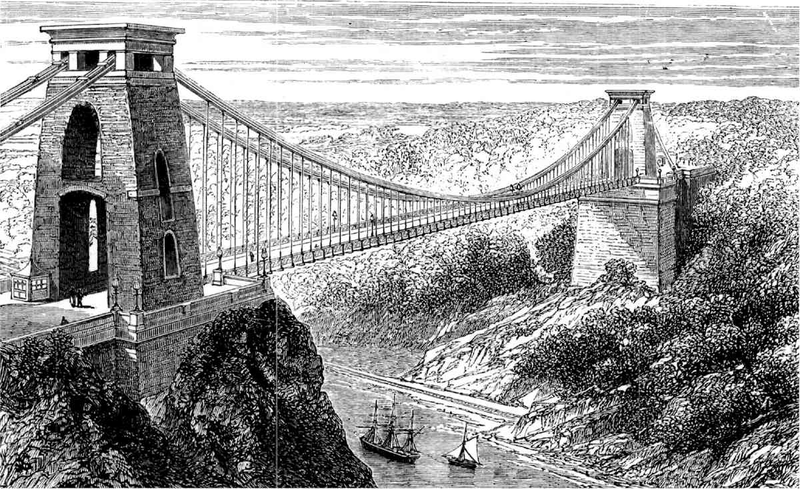 The Clifton Suspension Bridge was designed by the famous Victorian engineer Isambard Kingdom Brunel. Work actually began in 1831, and by 1843, with only the towers completed, the project was abandoned. 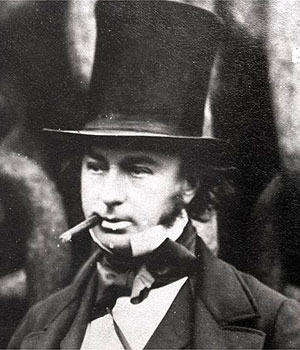 Brunel died aged only 53 in 1859, but the Clifton Suspension Bridge was completed as his memorial. Designed in the early 19th century for light horse drawn traffic, it still meets the demands of 21st century commuter with 11-12,000 vehicles crossing it every day.